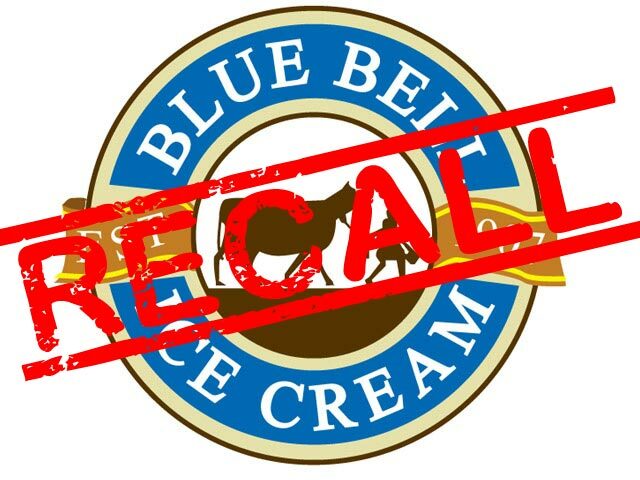 I was disappointed to read reports this morning Blue Bell knew about the contamination at their plants. Once again, this is another example of a broken system. I consider the obligation to do your job well a critical part of being a member of society. It would be nice to find one nefarious villain to blame, however it will likely prove to be a system wide failure to ensure public safety. So, is this going to prompt an overhaul of safety and sanitation procedures in all food preparation areas? Is the process for sanitation too difficult to carry out? Is there a better way to achieve sanitation? Who is responsible for oversight? Who failed to act on the report of contamination in 2013? What is the process in place for responding to reports of contamination? What is the underlying issue here? I am interested to see how this plays out, and I am hopeful that this will lead to changes in sanitation processes across the board. Food safety is something Americans take for granted. We are lucky, most of our food is considered safe. Maybe it is time for the public to start paying more attention, and to demand higher quality from our food manufacturers. The FDA has information regarding this outbreak on their website. It appears to be kept up to date. The most recent update was 5/7/2015. I hope this serves as a reminder, when people are at their job, they need to remain vigilant in protecting the public. We need to look into the system and policies in place, and make safety part of the culture. The bottom line should never be solely profit. It is imperative we make quality a priority.